Events in Napa in October 2018 include harvest parties, wine tasting at local wineries, and Halloween celebrations. You will also find some great things to do at night at both the Blue Note and the Uptown Theatre. In addition to these events, I've also included some wine tasting and hotel deals for your stay. Read on for more tips on your stay this month in the Napa Valley. This Sunday afternoon from 1 to 6pm, Napa will come alive with dozens of artists giving concerts at dozens of different venues, all within walking distance. The indoor venues consist of 30 downtown businesses, and the outdoor venues include DMP, Veterans Park, and Oxbow Commons. Just follow your ears to discover the music you like best. The Safeway Open golf tournament will be held once again on the pristine PGA courses at the Silverado Resort and Spa in Napa. Your golf event ticket also gets you admission into the after-golf concerts, Food and Wine Pavilion, Beers fore Birdies happy hour, Spirits Lounge, and Brew Loft. Last year, performers included such well known artists as Third Eye Blind, X Ambassadors, and Charles Kelley. 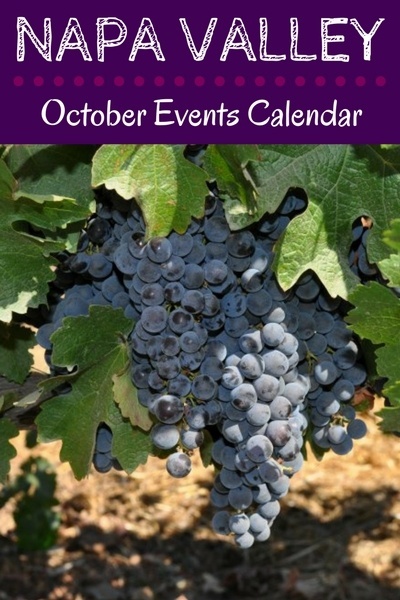 Are you looking for a great place to stay as you enjoy these events in Napa in October? If so, then check out the specials below. You will find the best deals this month from discounted rooms to free amenities. 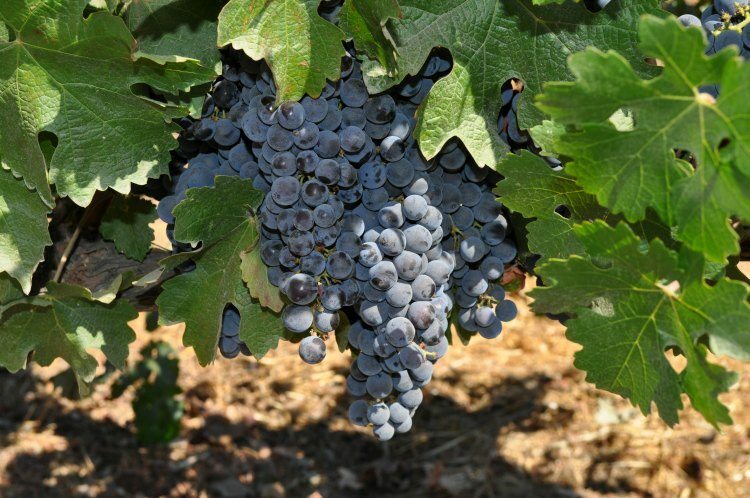 The St. Helena Harvest Festival is one of the events in Napa in October that is fun for the whole family. It has been a community tradition for more than 30 years to kick off this fall celebration with a morning Fun Run, followed by the Pet Parade and then a full day of live music, carnival rides, a wine lounge, a food alley, and a variety of arts and crafts. After wine tasting all day, make sure to check out these shows at the Uptown Theatre. Start your trick-or-treating early this year with Halloween festivities in downtown Napa on Saturday from 11am to 2pm. You and your family will encounter famous Disney characters and more fun surprises, as well as goodies at participating the local businesses decked out in orange and black. This hometown costume party is open to all ages. These are the best events in Napa in October at our local wineries. You will find several harvest parties, the chance to stomp grapes, and new release celebrations. Many of these require tickets and/or advanced reservations so make sure to grab your seat today! Are you looking for additional wine tasting opportunities in addition to these fun events in Napa in October? Here are some of the local wineries offering special deals on tastings. Click the links for specific details. Head to downtown Calistoga to celebrate Halloween. This family-friendly event features families and children parading through town in their costumes. Before the event starts, head over to the Calistoga Inn for some pre-parade fun with cookies and drinks. The Blue Note is the perfect place to spend an evening in Napa. Their jazz shows are some of the most popular events in Napa in October. Enjoy dinner or just come for the show. All performances are at the historic Napa Valley Opera House in the heart of the city of Napa.